Fresh, modern and delightful condo in a wonderful location. This place has been completely updated and is like brand new! Tucked in a private setting in the trees with only four units in the building. Stylishly furnished and move-in ready. Enjoy the convenience and solitude of Forest Ridge - where all units are owner occupied and residents enjoy their own private pool. Contact Lorri Nelson 406-253-7437, JoBeth Blair 406-250-9308 or your real estate professional for a showing. 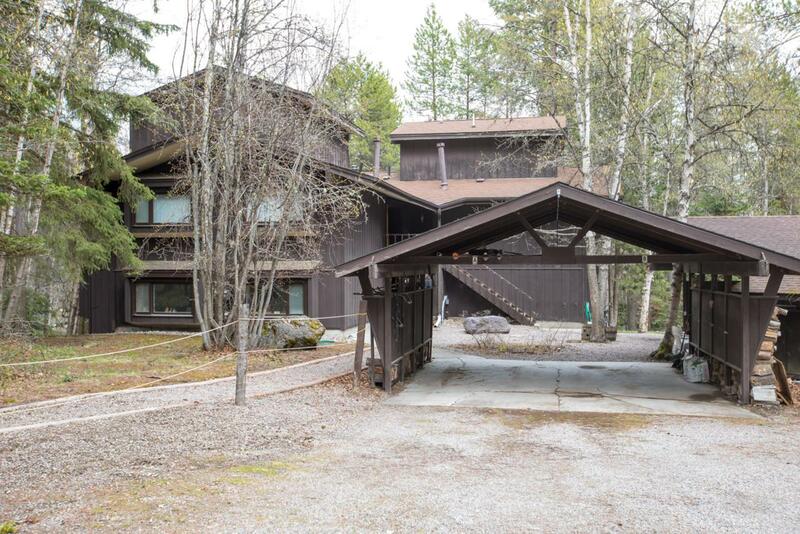 Listing provided courtesy of Lorri Nelson of Purewest Real Estate - Whitefish.